LANEIGE - Mission Dew-able 2. 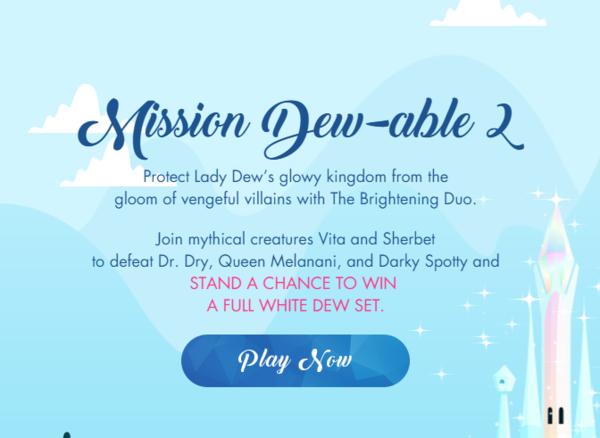 Protect Lady Dew’s glowy kingdom from the gloom of vengeful villains with The Brightening Duo. A FULL WHITE DEW SET.